Why are green-colored objects and leprechauns invading Black Ops 4 this week? A bigger question is…why does America have a national holiday celebrating Ireland? For whatever reason, we must cover our clothes, storefront windows and video games in green stuff every March 17 or we’ll be harassed by strangers with an itching for pinching. However we got here, it’s too late to question it all now. Black Ops 4 gets into the Irish Spirit starting today, at least on PS4. For the next two weeks all modes of the game will experience an event called simply “Shamrock And Awe!” The zombie eyes are green. All emitted smoke is green. There are hidden bronze pots throughout Blackout. And yes, there are leprechauns to hunt down, with golden rewards at stake if you manage to get them first. The full list of additions for Shamrock And Awe is listed below. XBox and PC should be getting these items soon as well. The timed event expires on March 26. Visit the Black Market during the special event to receive your free St. Patrick’s Day Gesture & Calling Card. 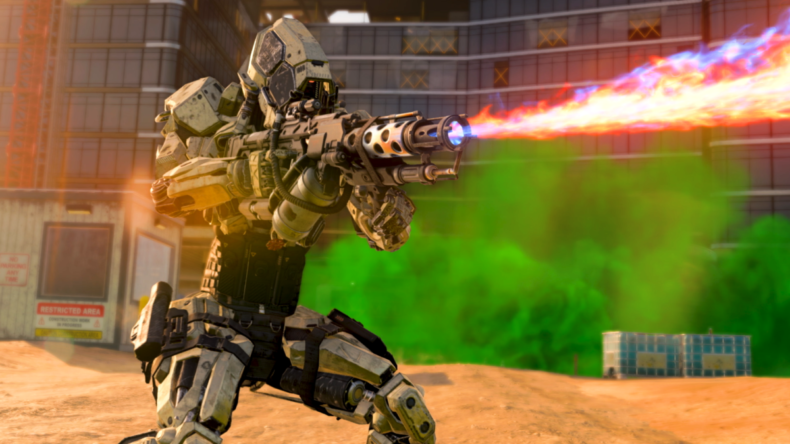 In this seasonal twist on Fracture from Black Ops 3, kill enemies to collect their shamrocks and deposit them at the nearest pot of gold to score points for your team. Spring has arrived in Blackout, bringing with it all-new lighting, a whole lot of greenery, and some… colorful hidden treasures. Follow the rainbow! that was quite interesting to read! thank you for sharing with us!